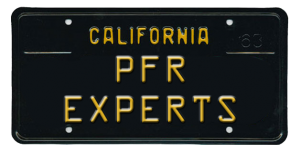 We help commercial motor carriers in all US States to get the information, credentials and permits necessary to conduct business in California. Our Motor Carrier Service Specialists can assist your business in complying with regulatory requirements for the transportation industry. 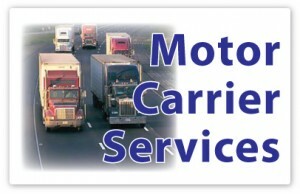 We also support non-transportation businesses needing motor carrier permits and education. 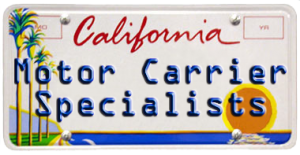 Our Motor Carrier Services office is located in San Marcos, CA. We can meet with you in our Oceanside or San Marcos, CA locations by appointment. Give us a call today with your questions, and get started with your motor carrier permit, permanent fleet registration, IRP, IFTA, DI HQ account, apportioned plates or any other Motor Carrier Services you may need.